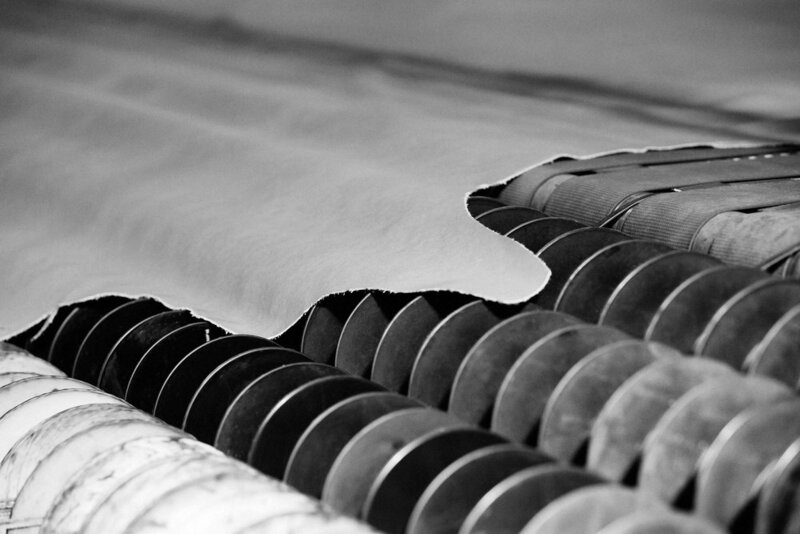 | New York, NY - December 5, 2018 | Reinforcing their mission to bring high-quality, mill-direct fabrics and vinyl to the market, Fil Doux Textiles now offers tannery-direct leather for contract and hospitality applications. In partnership with CrestLeather, a global producer of luxury upholstery leather that operates its own tanneries in Italy, Brazil, and Thailand with warehouses and distribution in the United States and the United Kingdom, Fil Doux Textiles will supply durable leatherproducts exclusively to the hospitality industry that pass IMO testing, are scratch and stain-resistant, and use the company’s proprietary Pro-Tech defender. Both companies have a longstanding dedication to vertical integration; as with Vinylife™ and upholstery fabrics direct from Fil Doux Textiles’ mills in Brazil and Chile, Crest Leather controls the entire production process from the initial raw-hide stage through the delivery of finished leather. This allows for strict quality control, as well traditional tanning methods and craftsmanship only found in Italian tanneries. Crest Leather also shares a commitment to earth-friendly and sustainable practices with Fil Doux Textiles, and is recognized with the highest environmental certifications in the industry. During the dying process, the company has started using metal drums instead of wooden, which use about 30 percent less water and chemicals while creating less pollutants and waste. Crest Leather by Fil Doux Textiles will be debuting at the BDNY fair in November, in the Fil Doux Textiles booth #1257.